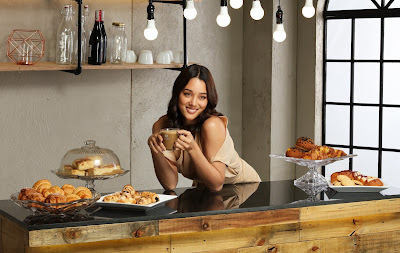 Rising in the digital landscape as one of the most influential voices in creative media, Kim Jones shares what her work is like and how she has grown to have more conscious and refined choices in life. The currently New York City-based digital creative is thrilled with the infinite source of inspiration around her. 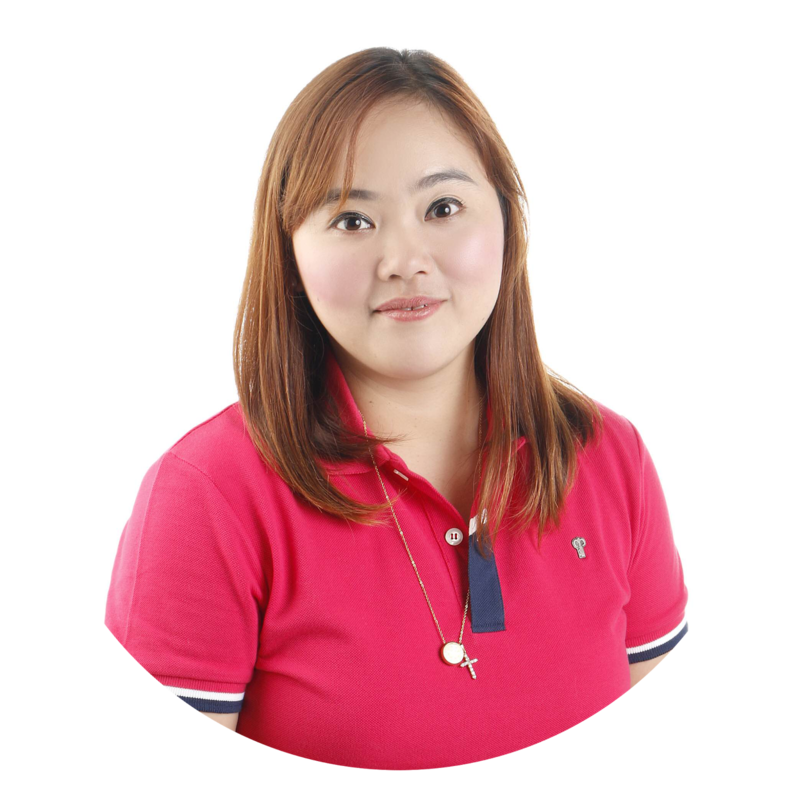 Miss Jones, whose day or week is anything but typical, juggles her studies with meetings, shoots, brainstorming sessions, and answering seemingly endless emails. When asked how she feels about the constant travelling that comes with her work, she attests to genuinely enjoying the process saying, “I really love it. It can be laborious at times, but I revel in the fact that I never quite know what's around the corner. The travelling for me is enjoyable too, and spending time up in the air switching off and allowing thoughts and ideas to percolate is relaxing for me.” Kim confesses that all she needs while on board a place is her trusty iPad for a New York Times crossword puzzle or two, a sleeping mask, and sachets of her new coffee of choice, the NESCAFÉ Gold Collection. For someone whose profession you might think requires rooms full of closets, Kim’s style choices are actually now more thoughtful and refined, investing in classic pieces she knows will stand the test of time and rise above ever-changing trends. The same goes for the simpler necessities in her life and work, starting with coffee. Tried and true to her style and taste, the new NESCAFÉ Gold Collection has become Miss Jones’ perfect partner to her dynamic lifestyle. For those who work as hard as they play, and deserve to enjoy nothing short of a coffee experience like no other, there is the new Nescafe' Gold Collection. Offering the signature smooth tastes and enticing aromas skillfully fashioned by NESCAFÉ’s coffee masters, the NESCAFÉ Gold Collection introduces itself as the new icon of premium quality coffee. Indulge in a deluxe blend of the finest, handpicked Arabica and Robusta coffee beans, perfectly roasted, finely ground, combined with exquisite milk, and layered with a rich, velvety café froth. Choose from three delicious flavors and discover which one satisfies your taste: Latte Macchiato, Cappuccino, and White Espresso. Now available for your drinking pleasure in supermarkets, large groceries, and select convenience stores. number of Nestlé’s quality and affordable products have become part of the Filipino way of life.